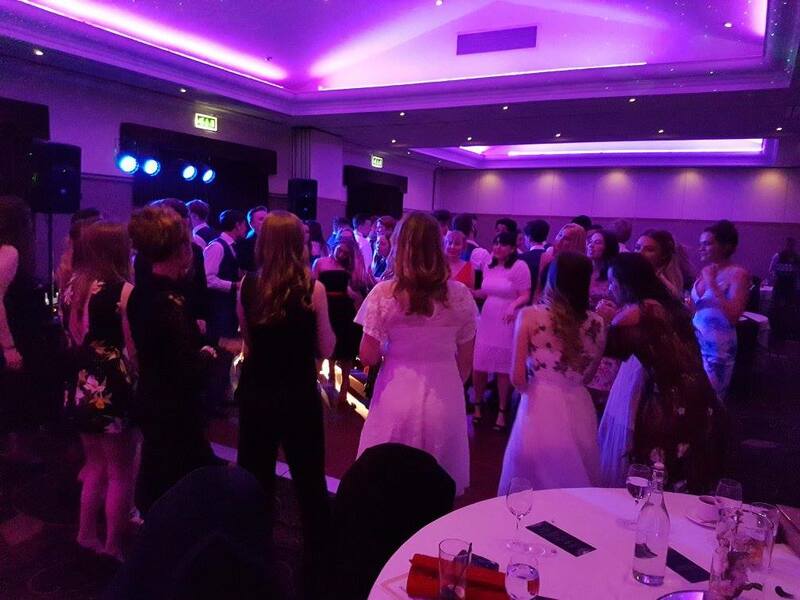 Great night playing for Ulverston Victoria Sixth Form Leavers Ball at the fab Low Wood Bay Resort & Spa! Andy was DJ for our Sixth Form Leavers Ball and he was absolutely brilliant! Couldn’t fault his playlist, despite some questionable requests… I can’t thank you enough for making our night fabulous! Always enjoy playing for Proms & Leavers Balls, great fun playing a mix of current chart favourites, party classics & some singalong hits thrown in for good measure!